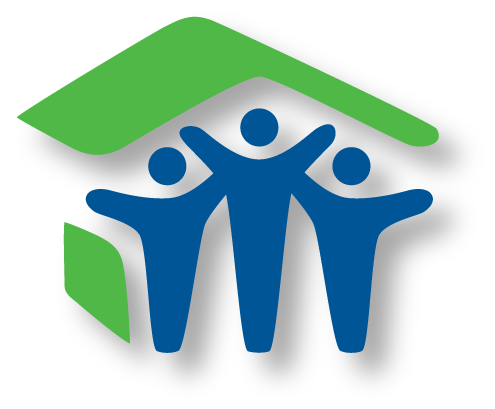 We value our community partners, who through their generous contributions support Habitat’s mission to eliminate substandard housing in Tuolumne County and to build houses, community and hope. Habitat’s vision serves as the basis of what we do: Everyone deserves a decent place to live, and everyone can do something today to help make that possible for another family. Each year, Habitat for Humanity of Tuolumne County works to raise money to build up to four homes for Tuolumne County’s workforce. Homebuyers often report coming from substandard housing, overcrowded conditions and unaffordable rents. Businesses and organizations can partner with Habitat to build a place a Tuolumne County family can call home. With community support, Habitat homeowners achieve the strength, stability and independence they need to build a better life for themselves and their families. Berkshire Hathaway HomeServices California Realty, Steve Campbell Sr.
Intermountain Truss & Girder, Inc.
Scott’s Seal Coating and Paving Inc. These generous community building supporters and their recurring contributions mean that our work continues, and more families can attain a safe, affordable place to call home. 10th Annual Habitat House Party – Celebrating 20 Years in Tuolumne County!